Our TCI Asp is a new entry level interconnect for Hi-Fi or AV systems. 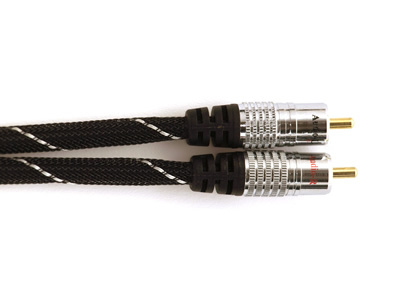 Featuring Gold plated RCA Phono plugs with OFC co-axial conductors, the Asp is a sensible performance upgrade from the free interconnects often supplied with hi-fi components. It provides tonal neutrality along with a performance upgrade that will show off improvements without drawing attention to any performance shortfall in an excellent value for money package. - Quality specified in the UK.